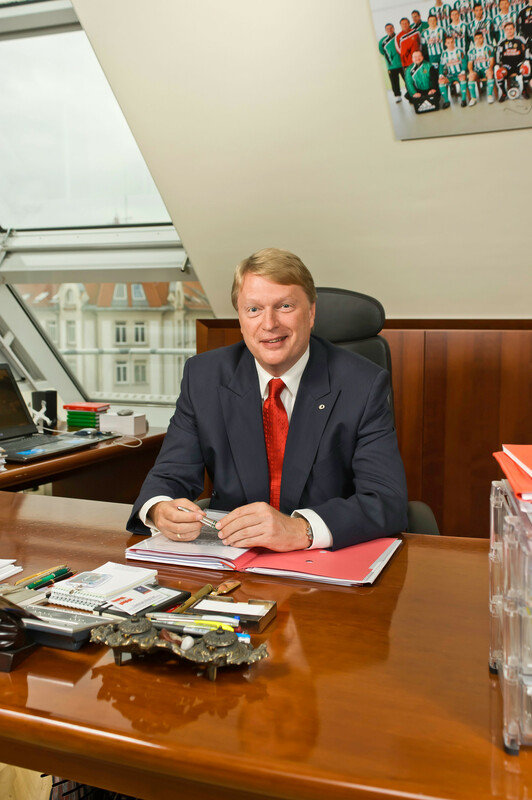 Vienna/Brussels, 12 July 2011 - The European Casino Association, the principal association representing casino operators in Europe, has appointed Casinos Austria Director Dietmar Hoscher as the representative for Austria on its seven-member board. 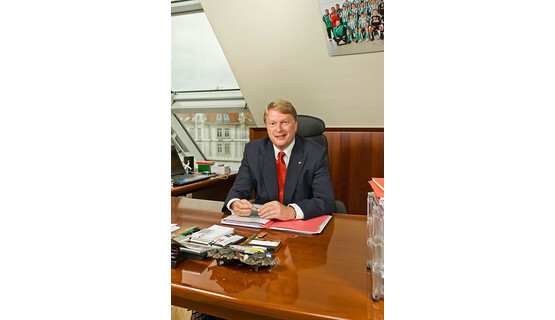 “I am looking forward to this opportunity to actively promote key issues like responsible gaming and corporate social responsibility, both of which are permanent elements in the Casinos Austria corporate philosophy, at a European level,” said Hoscher following his appointment. “The work done by the European Casino Association is essential, and it is naturally extremely important that Europe’s legitimate, licensed operators work together to develop and foster the gaming market in Europe,” he added. The European Casino Association represents the interests of individual casino operators and national associations in 22 countries in Europe. Together, its members operate a total of 800 casinos with over 60,000 employees.